For products of the highest quality, the demand comes mostly from large Spanish retailers. In Spain, those products do not exist, so they have always been buying a lot of Agata, Caesar and friable varieties. Their standards are very high,” explains Hervé. According to him, Eastern European countries are also interested in those products. 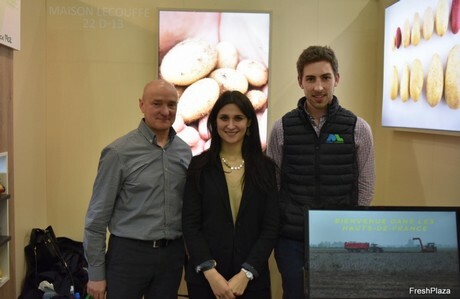 Maison Lecouffe is a family business created in 1902 by the great-grandfather of Hervé Lecouffe. 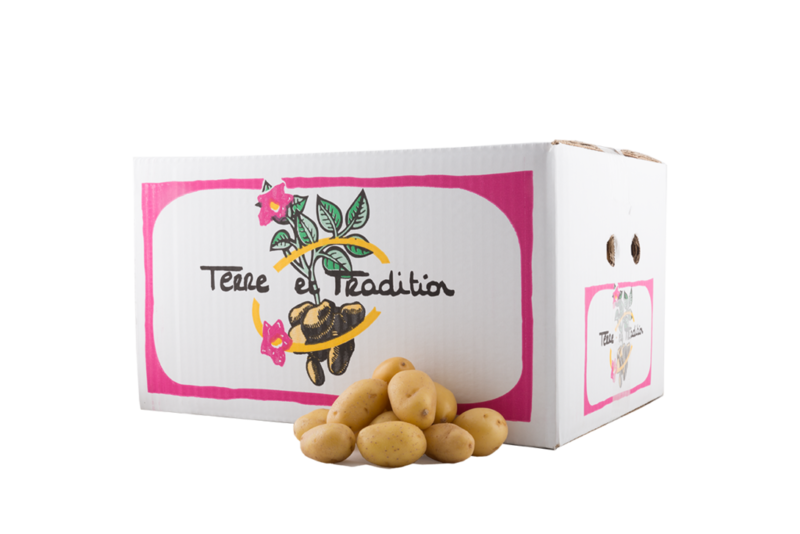 The company is specialized in the trading and packaging of potatoes, and also markets onions and potato seeds. A year and a half ago, the company made significant investments to improve its packaging center. “Our goal is to increase productivity and to offer a large range of packagings,” explains Hervé. The company also invested in human resources, hiring Pierre-Yves Tondreau as commercial and Mohamed Chemloul for the quality department. In June, the company should obtain the IFS certification.